Should Channel 4 be privatised? 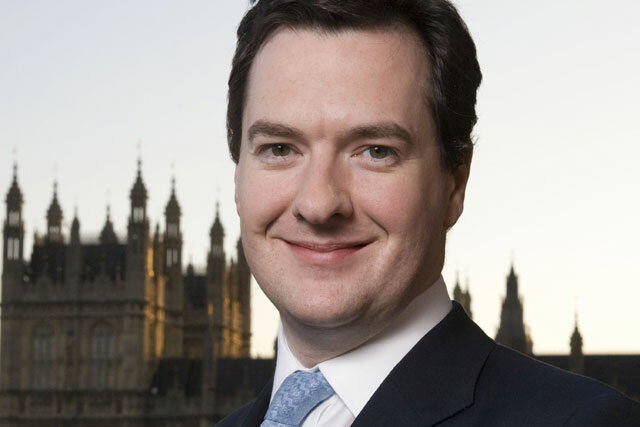 George Osborne, the chancellor of the exchequer, hopes to sell £32 billion worth of government assets this financial year, which could include companies such as Channel 4. Would it be worthwhile for the new Tory government to explore selling off the channel, David Benady asks. Will the first Tory majority government in 18 years look to privatise Channel 4? A Channel 4 sell-off is a long-held dream of many Con­servatives – privatising the channel was a manifesto commitment in the 2002 general election, which the party lost. Then again, the proposal was not included in the 2015 election manifesto. But with the right-winger John Whittingdale installed as the culture secretary, many have assumed that the issue is back on the agenda. After all, Whittingdale himself proposed an amendment to the broadcasting bill back in 1996, supporting a sell-off of the channel. The former Sun editor Kelvin MacKenzie recently used his column in the paper to say a sell-off would be "great news". He denies that he is trying to get his own back after the Channel 4 News reporter Alex Thomson aggressively doorstepped MacKenzie about his coverage of the Hillsborough tragedy when he was the editor of The Sun. MacKenzie says he has long supported a Channel 4 sell-off – and privatising the BBC, for that matter – as "the state owning telly is ridiculous". But is there any great hunger for this in government? Dan Brooke, Channel 4’s chief marketing and communications officer, notes that its unique remit is to be the perennial challenger brand – innovating, taking risks. He stresses the huge economic and public value this creates flows from Channel 4’s "not-for-profit" model, and at no cost to the taxpayer: "A ‘for-profit’ C4 would have to operate very differently indeed." However, reports last year – though unsubstantiated – suggested that the Tories were chomping at the bit to offload Channel 4 but that the plans were blocked by their Liberal Democrat coalition partners. With US predators circling the UK TV industry, there would be no shortage of interested parties and some have estimated a sale could raise up to £1 billion. A Channel 4 sell-off does not appear to be an immediate priority but, with privatisation high on the government’s agenda and the Conservatives likely to be in office for many years to come, there is plenty of time for this enduring Tory desire to resurface. But is it a good idea? "A big upheaval like privatisation could take a couple of years to refocus a repurposed channel. This could be disastrous. Loosening the remit to allow Channel 4 to be more competitive might be a good way forward." "With David Cameron even going down the back of his own sofa to find money to pay off our debts, it’s time he put the ‘for sale’ sign on the transgender channel and pocketed the £750 million proceeds. That’s a lot of nurses." "When William Hague was Tory leader, the idea was to sell the asset to create a public-service broadcasting fund of £1 billion. No sign of that today. So my view is that an unconditional sale would lead to a reduction in PSB provision, not an increase." "Channel 4 would move from a not-for-profit to a for-profit business. That means money off the top. The upshot would be programme quality will fall, its light-viewer USP would disappear and its leading digital strategy would stagnate."